Our big event, Unleashed & Uncorked: Pups & Private Eyes, is just a couple days away and the fun has already started! Over 30 auction items have been posted online and bids are rolling in! Are you in on the action? 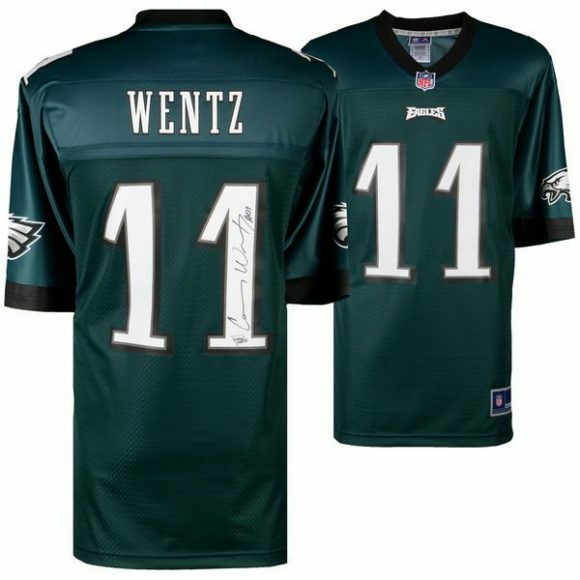 Our auction this year features an AUTOGRAPHED Carson Wentz jersey, Phillies tickets (Hall of Fame Club seating and parking pass! ), a 60” Sharp Smart TV, wine tastings at various local wineries, incredible artwork by our Prison Puppy Raising Program inmate handlers, a golf outing, and more! No ticket purchase is necessary to participate in the auction so start bidding now and bid often! Be on the lookout for new items being added every day until this Saturday, May 19, at 9:30pm, when the auction closes at the event. To register for the auction online click here or text “Unleashed2018” to 24700. Upon registering, you will receive a personalized bidding link via text or email depending on how you sign up. Remember to use that link to bid every time! The link to our event website will only let you view items, you must use the customized link sent to you to place bids.